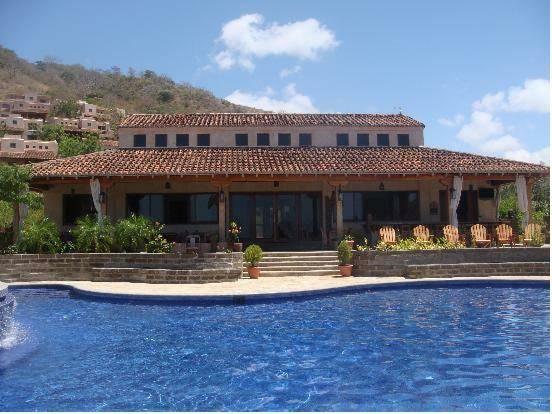 ﻿ Best Price on Villas de Palermo Hotel and Resort in San Juan Del Sur + Reviews! 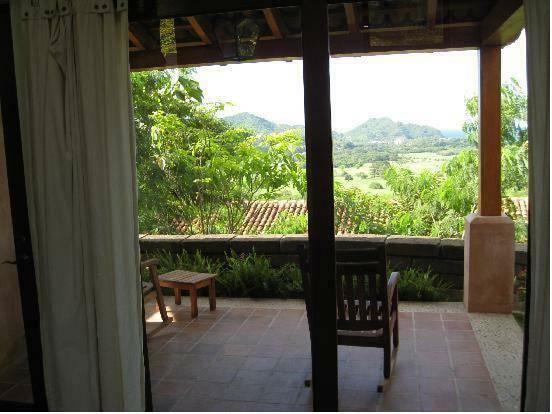 Villas de Palermo Hotel and Resort condo-hotel is located in San Juan del Sur, 5 minutes’ drive from the town center. It offers free shuttles to the town, free WiFi and has an oceanview, outdoor swimming pool adjoining the restaurant, bar and shaded decks. Enjoy Happy Hour weekdays with BOGO drinks and free appetizers. 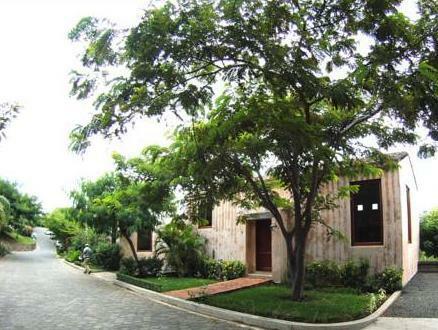 Each room is a stand-alone villa equipped with free WiFi, DVD player, cable TV and one or two private bedroom suites. Bathrooms toiletries are included. Call room service or prepare your own meals in your full kitchen. Dine outdoors on your covered patio or inside at your kitchen table. The on-site restaurant offers all-inclusive, breakfast-included and menu options for Continental, American and regional cuisines using fresh, local ingredients. Watch our staff pick and squeeze a lime or mango for your smoothie! There are lots of restaurants and bars in the town of San Juan del Sur, a short drive away in our free shuttle that runs during daylight hours. All-inclusive rates include two guests in a one bedroom villa or four guests in a two bedroom villa. Pricing will be adjusted at check-in for groups of 3 or 5. Villas de Palermo offers shuttle services to Augusto C. Sandino International airport for a fee, about 2 hours drive north in the city of Managua. The front desk can also arrange transportation to the Costa Rican border or local bus terminals in Rivas and San Juan del Sur. Enjoy free luggage storage, as well as the restaurant and the pool if you arrive early and after checking out. San Juan del Sur beach and town are a couple minute drive from the hotel, and the Costa Rican border can be reached in a 20-minute drive. Please note the property offers all-inclusive, breakfast included or regular meal service options.